PHM approach is a holistic approach to system maintenance based on “Prognostics Health Management” (PHM). 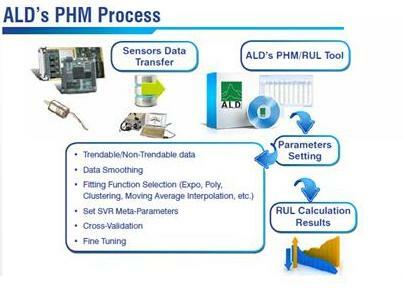 Our unique PHM tool is designed for easy calculation of RUL as the basis for CBM. Radical improvement of equipment reliability, safety and maintainability, KPI’s. PHM approach is a departure from the traditional manufacturer-driven-maintenance policy practiced today by facilities like MRO and SHOP repairs. 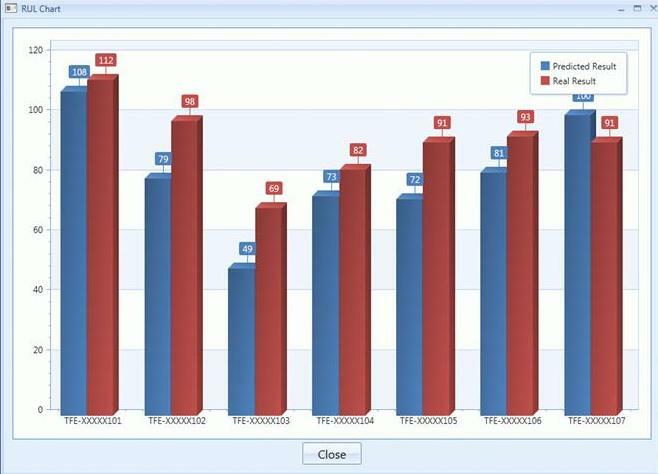 PHM Tool is your basis for prognostics based maintenance policy. Our solution supports Data Driven (model free) approach. 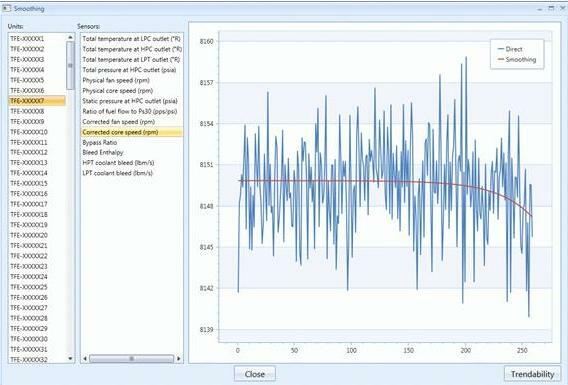 Data Driven approach provides the freedom to conduct PHM calculation across various equipment types, making the tool universal while not compromising RUL accuracy. • For statistics with “trendability”. • For statistics without “trendability”, but with “accumulation”.